Check out the tips below to save time while checking emails. 1. 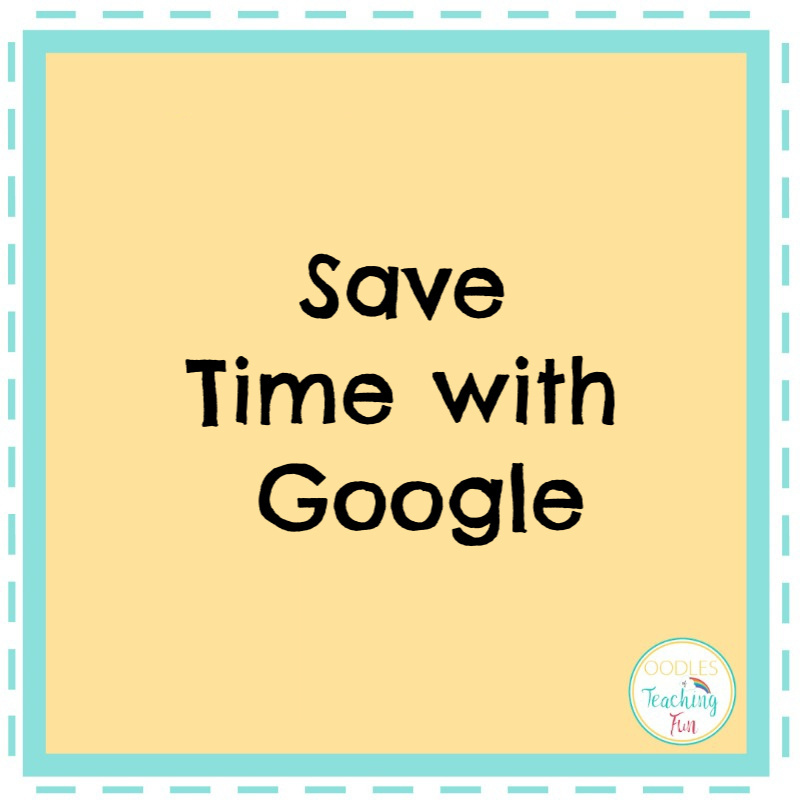 Add to Task- Create a to-do list in Google mail linked to an email. 2. Google Calendar Gadget- A Google Calendar with upcoming events within your email window. 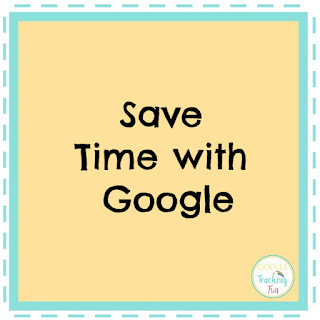 Share your Google time-saving tips in the comments below! 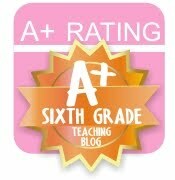 Thank you for reading/viewing.